Delivered on site at Reynolds’ Cottage, this talk will explore the relationship between neighbours, Francis Greenway and William Reynolds. Reynolds’ Cottages are a row of sandstone cottages in the heart of The Rocks, built by convicts in 1829, not long before the transformation of Sydney from penal colony to global city. Emancipated convicts exploited a brief window of opportunity created by vague land grants kept by a corrupt bureaucracy. The jostling and squabbling between Reynolds and Greenway over legitimacy and boundaries convey the audacity of land grabs and the obsession with waterfront inner city properties that linger to this day. Cost: Free – book online. 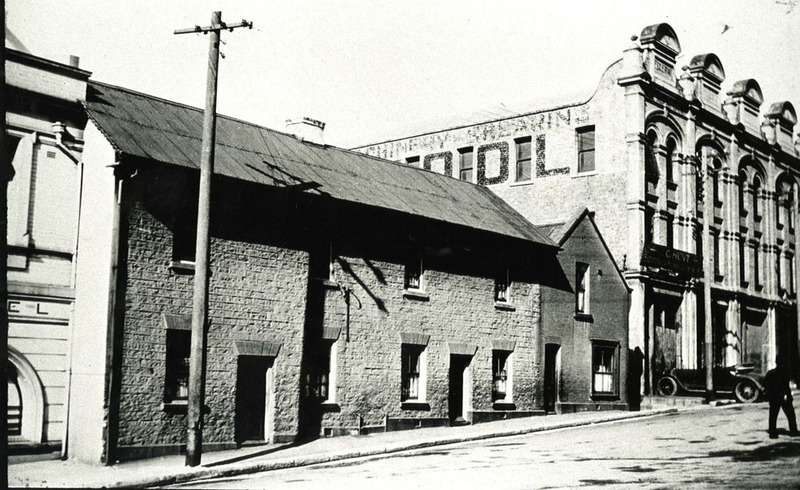 Image: Reynold’s Cottage, courtesy City of Sydney Historical Society.